Local pubs owned as community businesses are continuing to thrive where private enterprise has failed, according to a report launched by the Plunkett Foundation. Community pubs are stronger than ever, with interest continuing to build within the thriving sector. 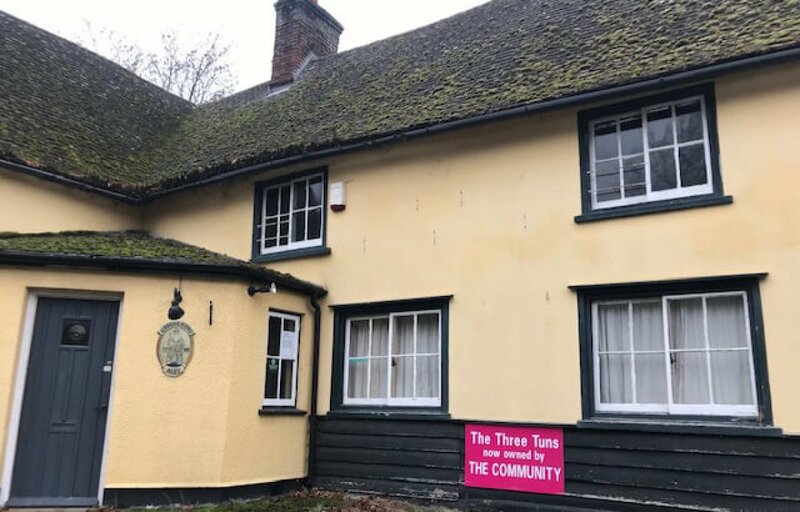 A comprehensive report on community pubs was published yesterday, on the 21st January 2019, by Plunkett Foundation, the national experts in setting up and running rural community businesses since 1919. The ‘Better form of Business’ reports were funded by Power to Change, the independent trust supporting community businesses in England. Plunkett Foundation represents a network of nearly 600 rural community businesses trading across the UK. It supports these organisations to thrive and help communities explore the idea of a community business. It aims to grow the sector by raising awareness of the community business model to more communities and reach geographic areas and individuals most in need.